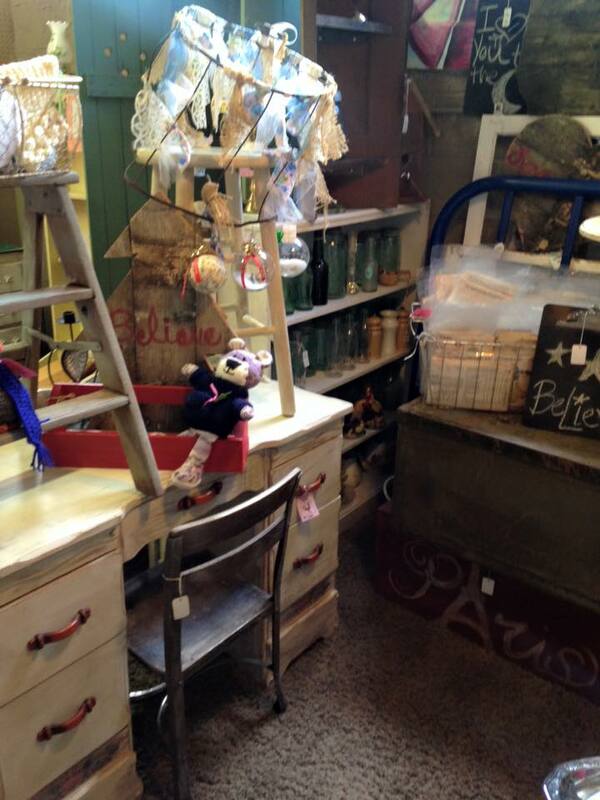 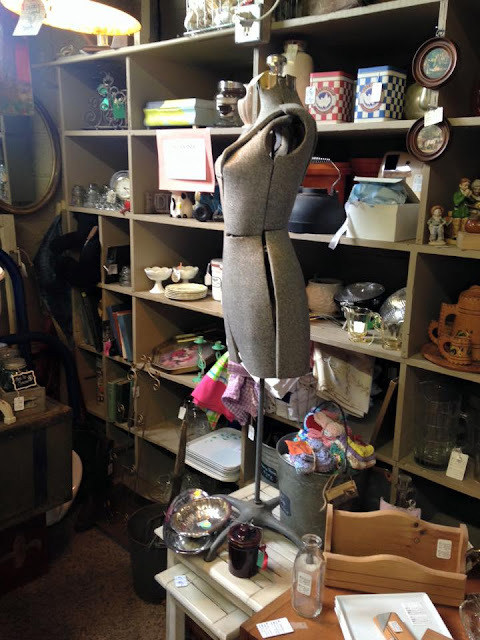 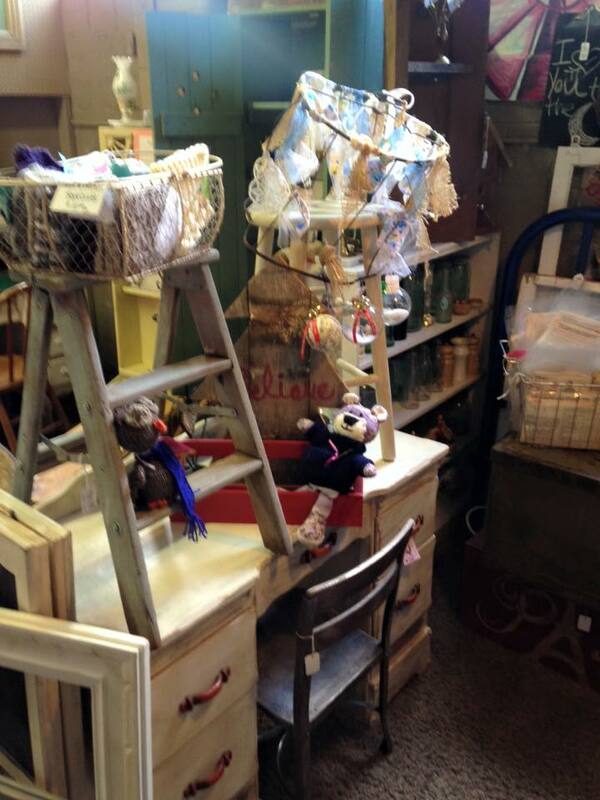 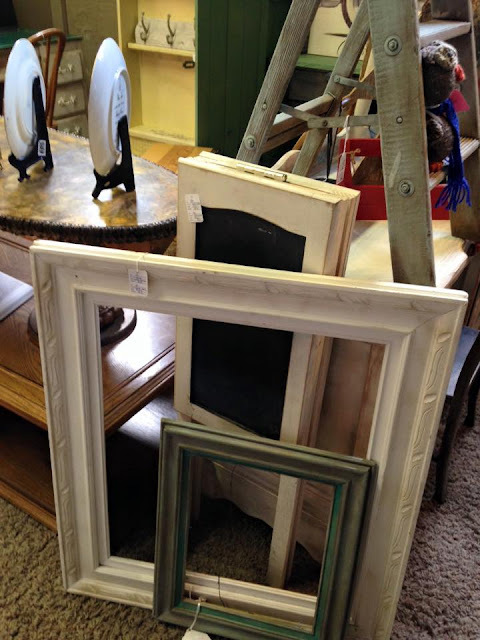 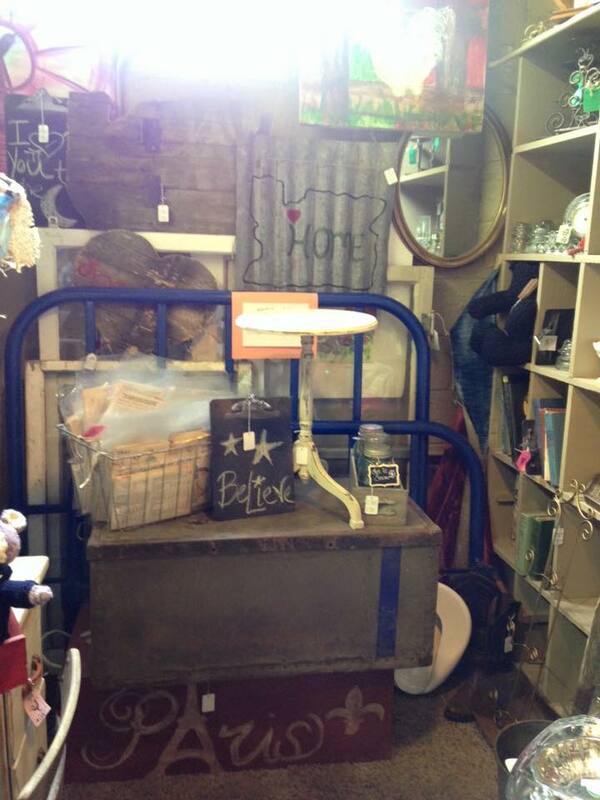 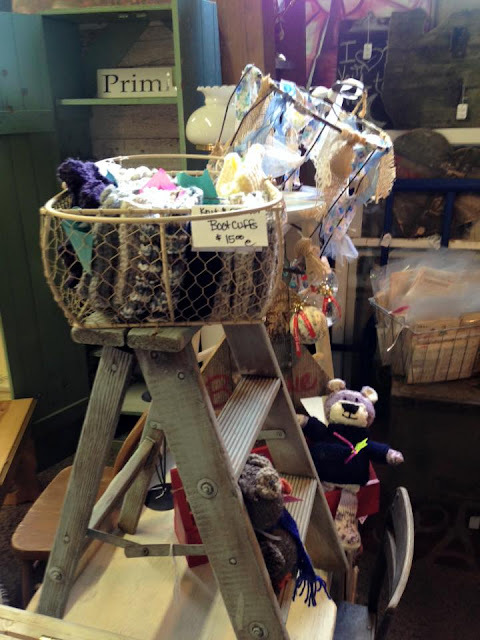 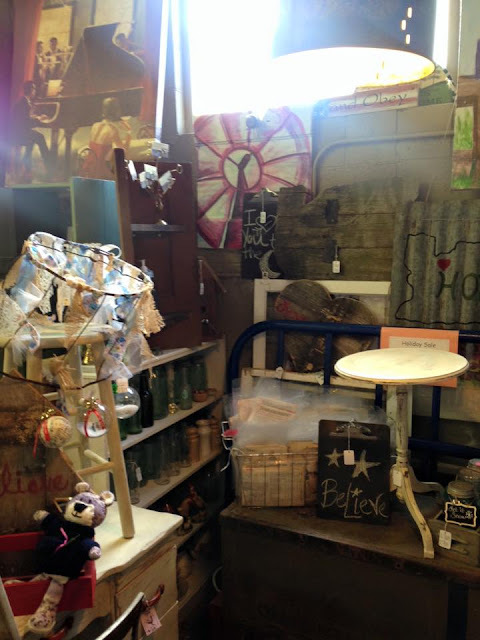 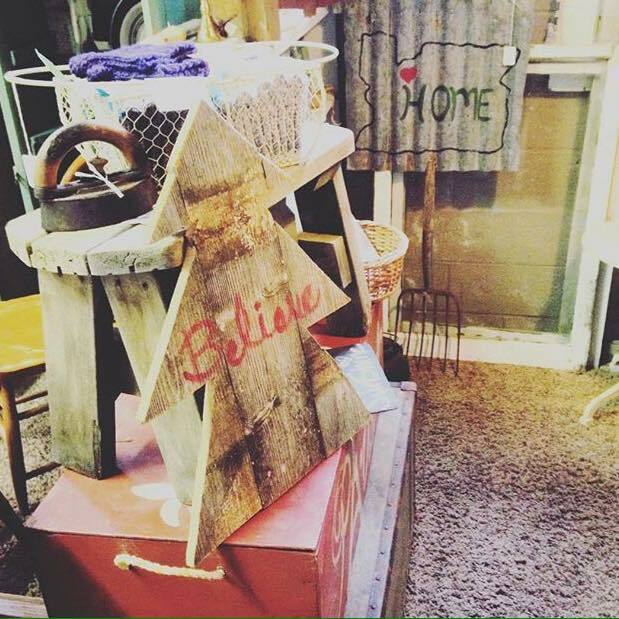 Vintage River Ranch: Red Door Antiques and updates to our Space! Red Door Antiques and updates to our Space! be sure to stop by and see what is new in our space #46!! !